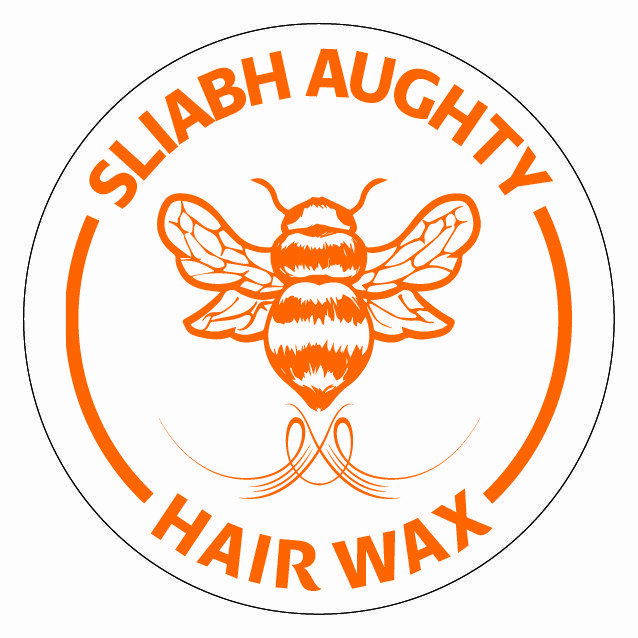 Our hair waxes are made from the beeswax from our own hives and other natural organic ingredients. The hair wax is fantastic styling putty, with a strong hold. The wax can also help heal and strengthen damaged hair. For best results, place the desired amount of wax onto the palm of your hand. Melt on your hands. Apply to hair from the roots out. Our hair wax comes with a lavender fragrance. The wax also moisturises the scalp.